„Tour of the Universe“ – Astronauten, Pop, etc. Depeche Mode played a great concert on june 10th 2009 in Berlin at Olympiastadion. 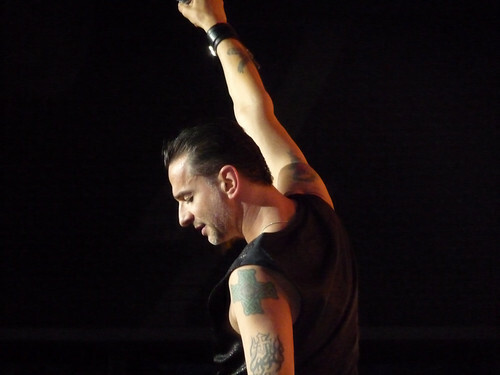 It’s good to see Dave Gahan back on stage. Let’s hope he’ll stay healthy during the worldtour. For all those who couldn’t make it to Berlin, I selected the best Youtube-Videos of the show and compiled them accordingly to the setlist. These clips will give you a first idea of what you will miss, if you chose not to attend any of the upcoming concerts! So make sure to catch Depeche Mode on their Tour of the Universe!